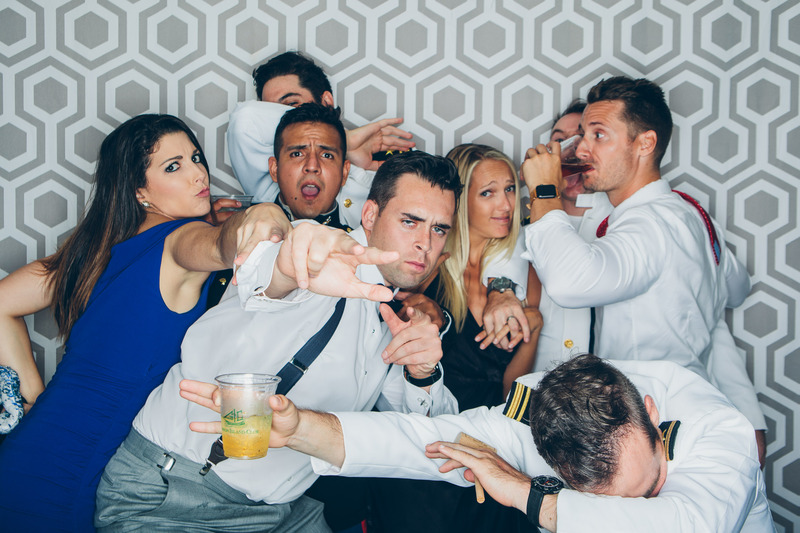 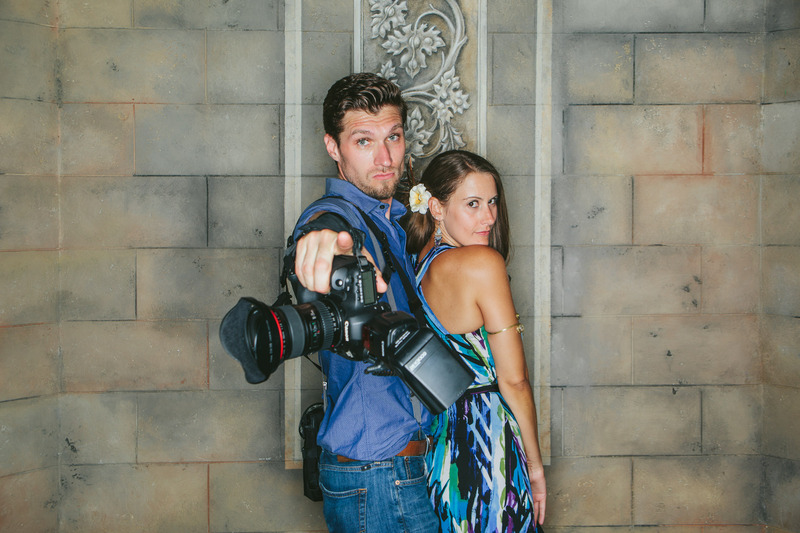 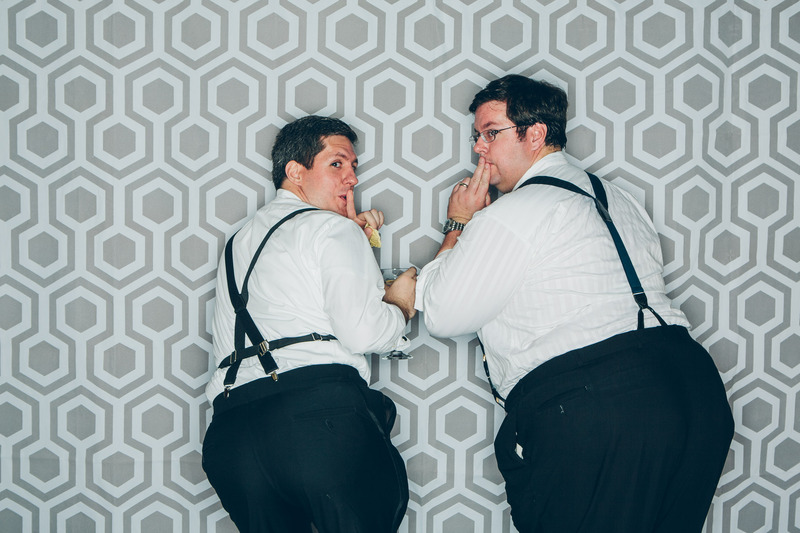 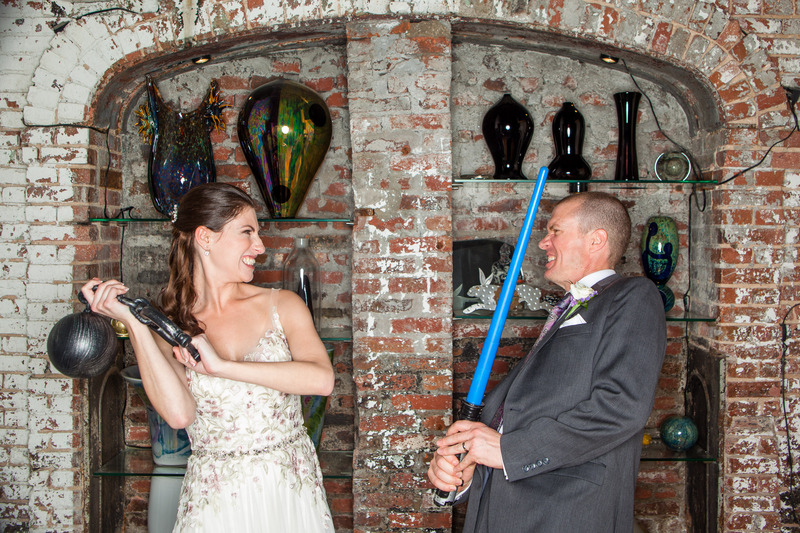 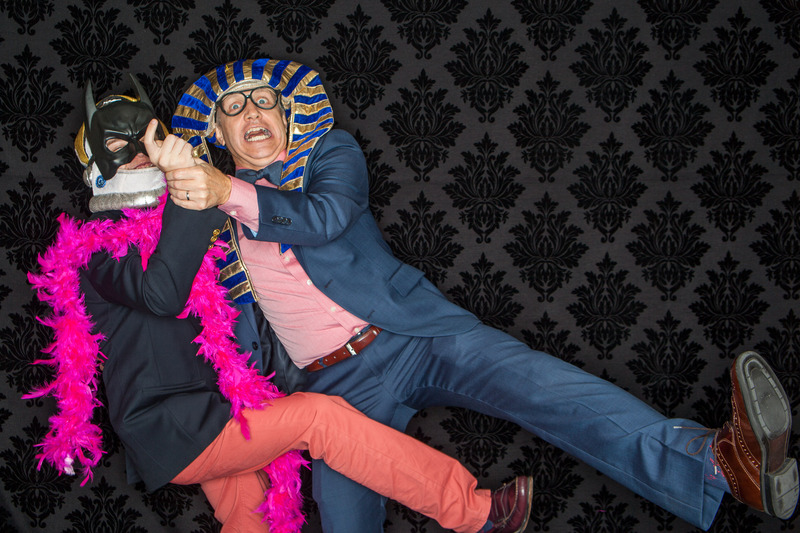 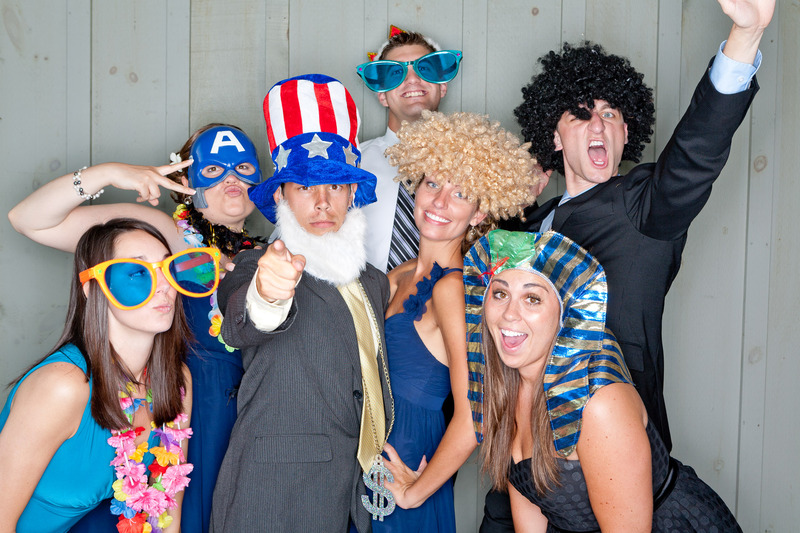 Give your guests an additional reason to have even more fun at your wedding or event. 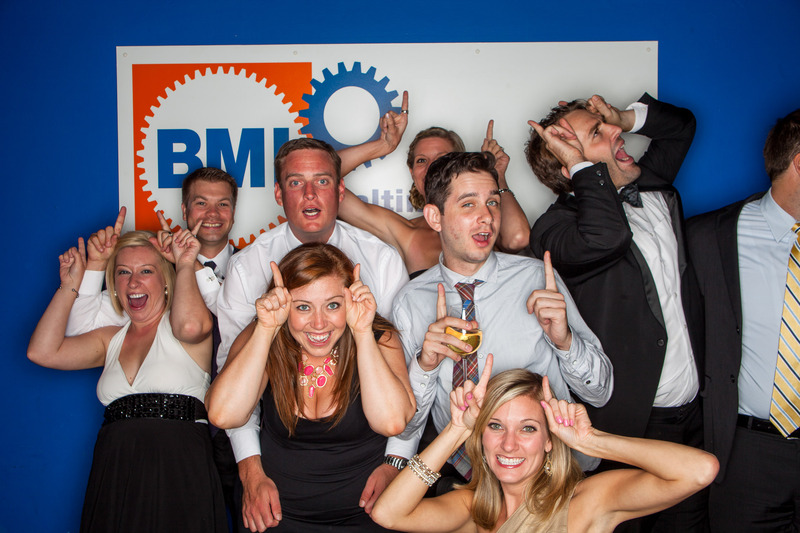 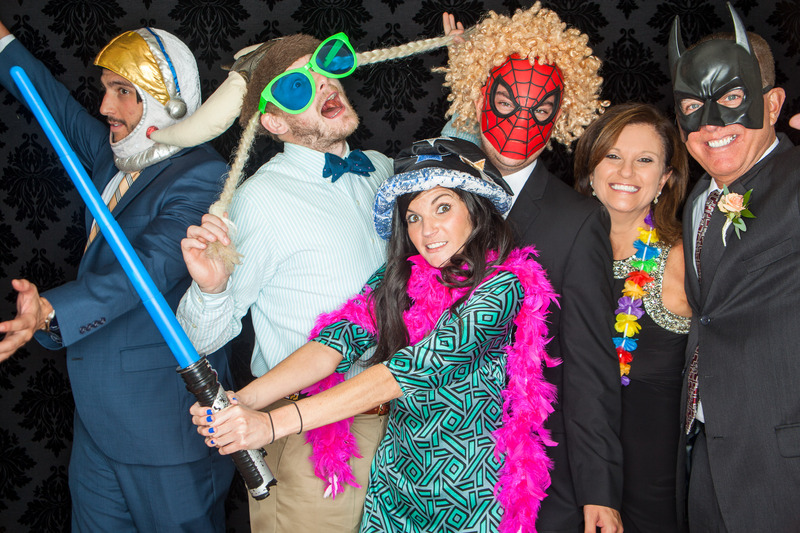 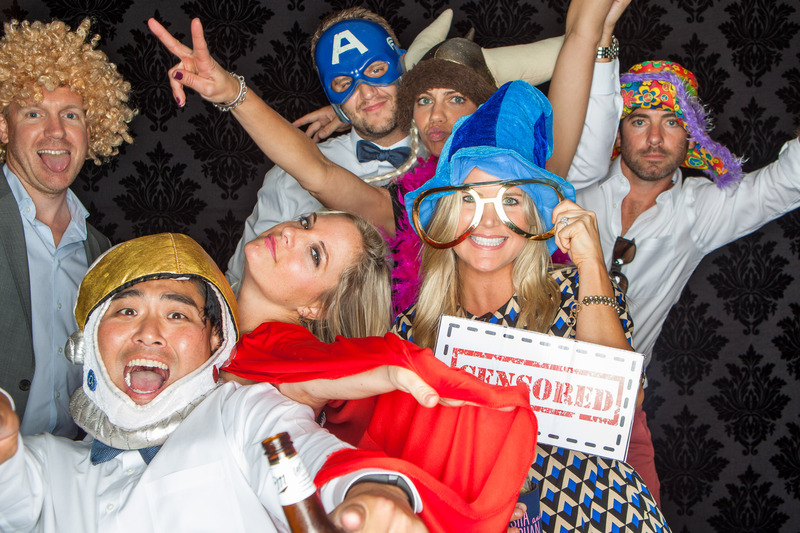 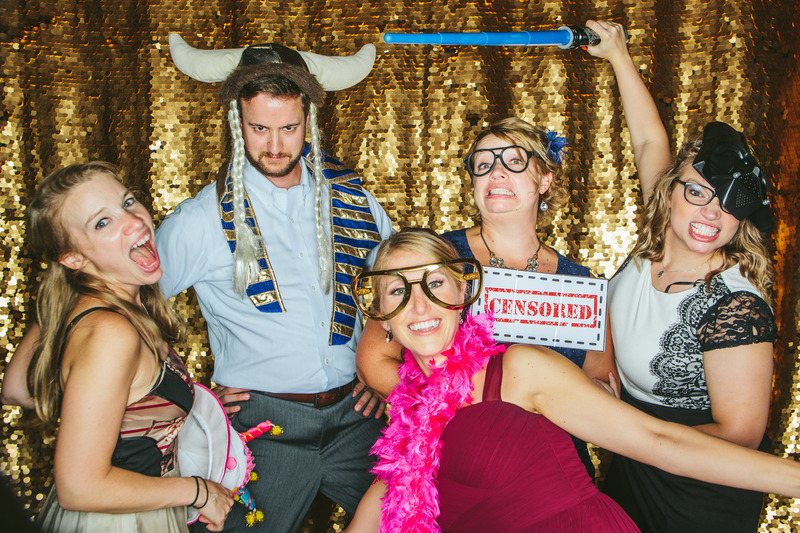 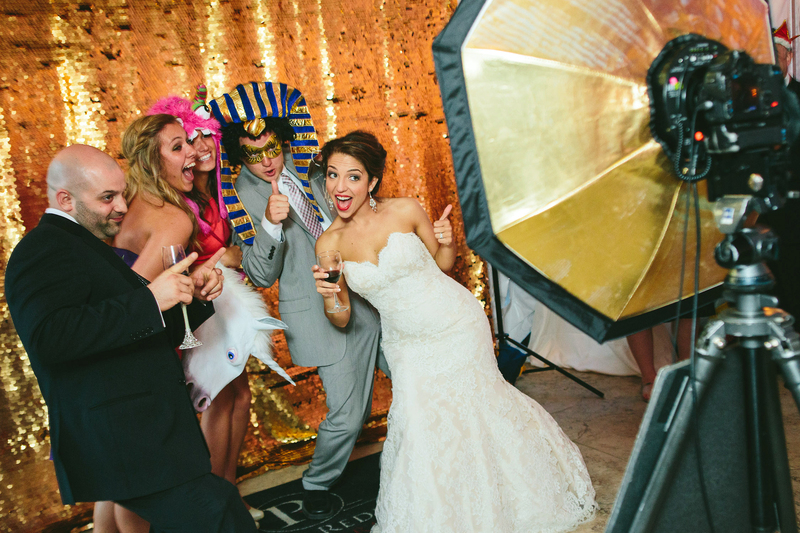 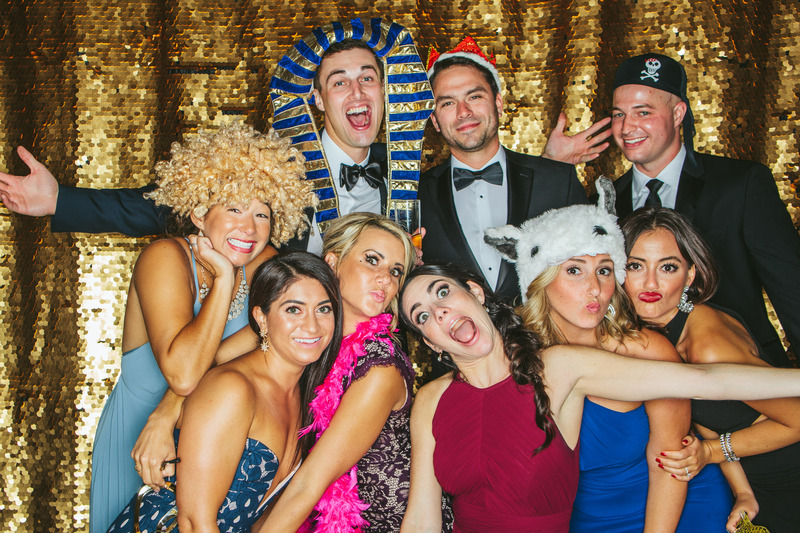 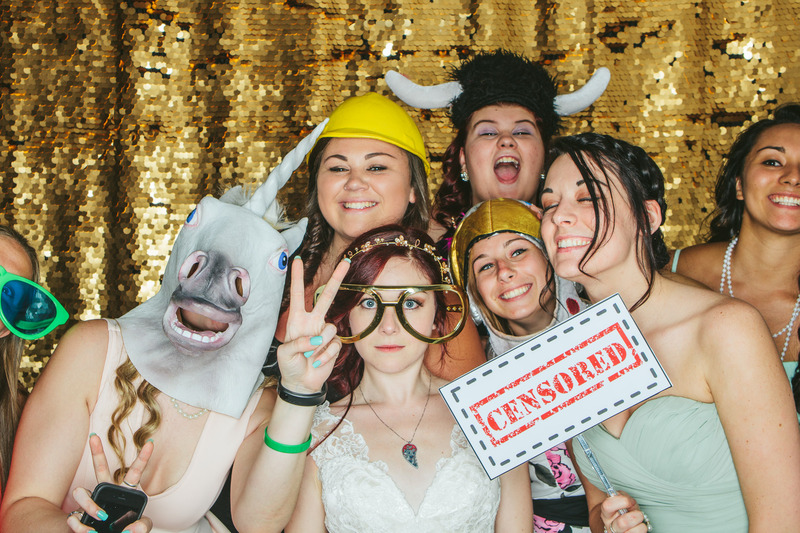 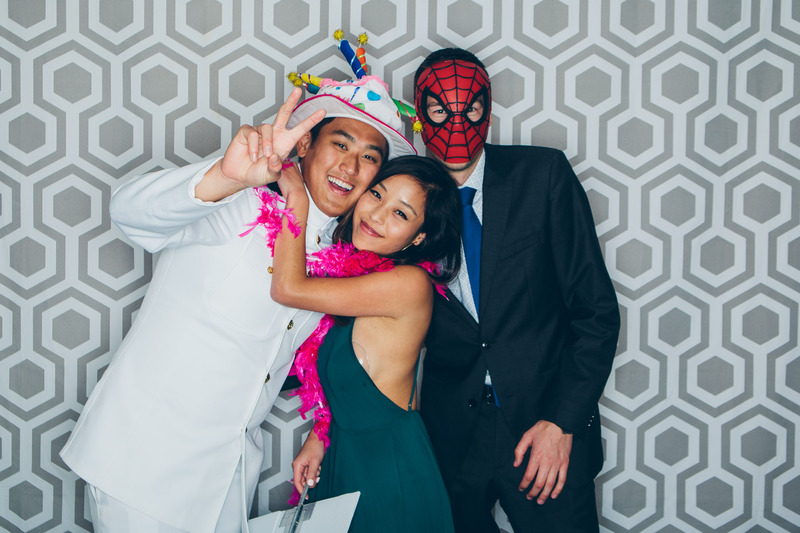 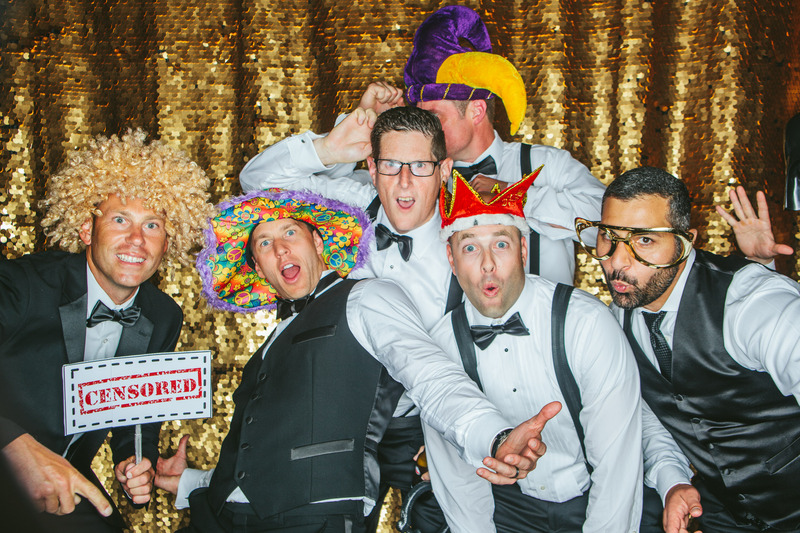 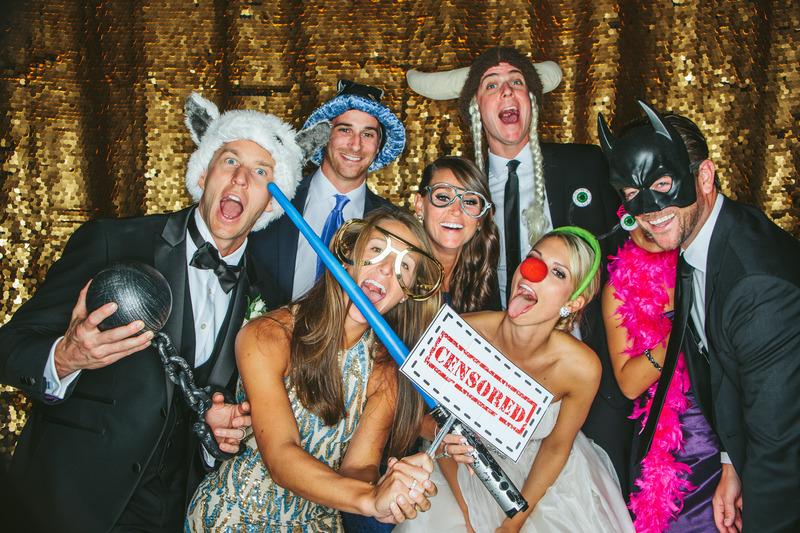 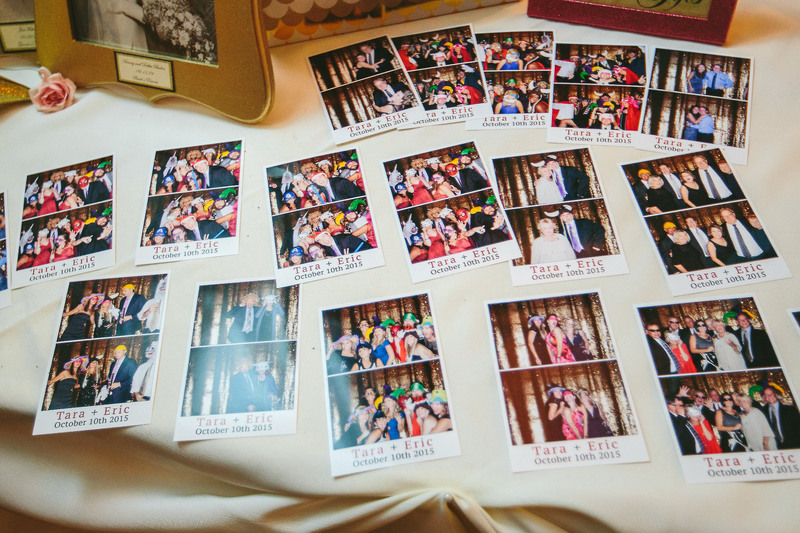 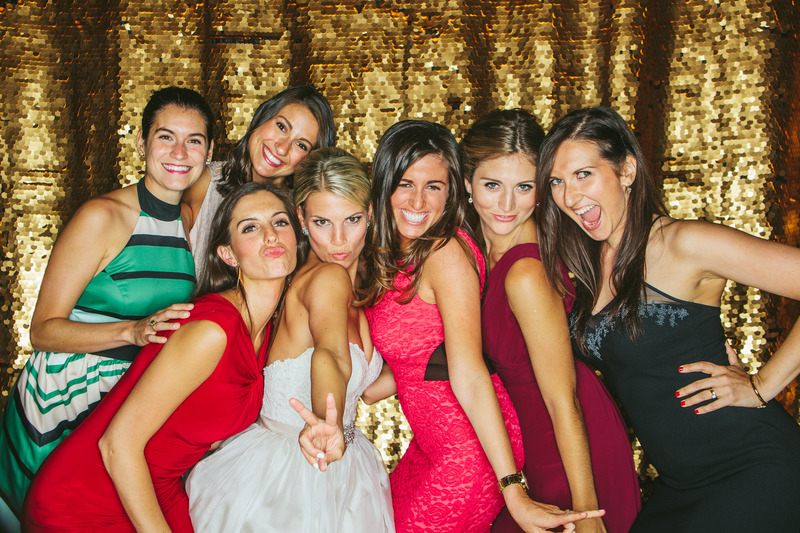 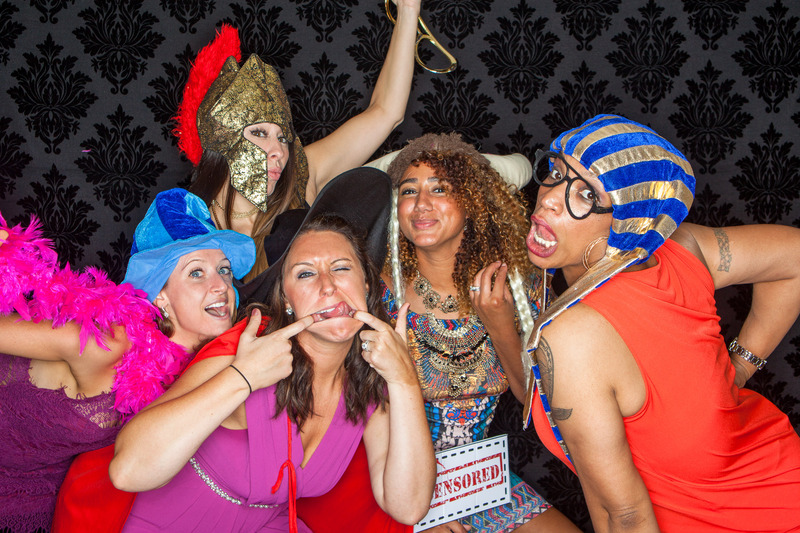 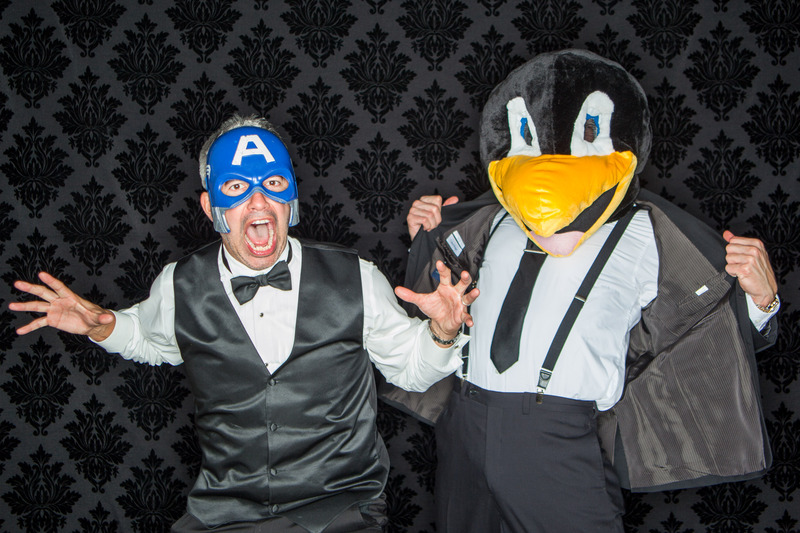 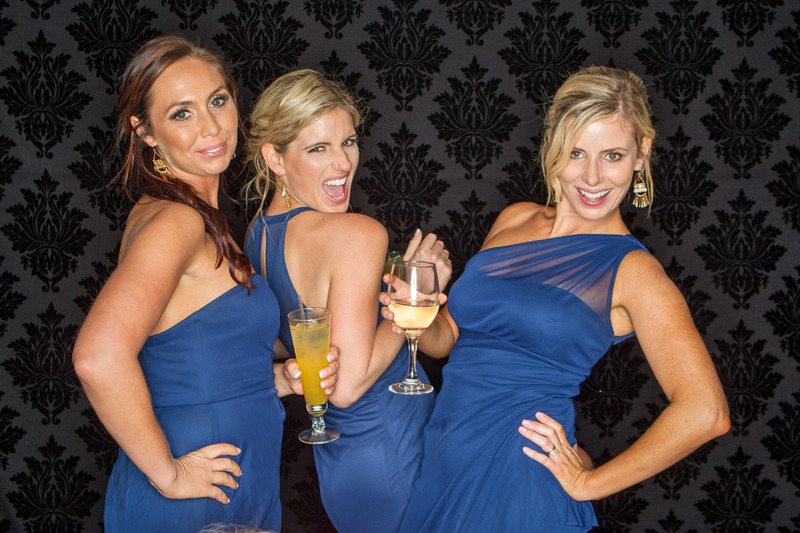 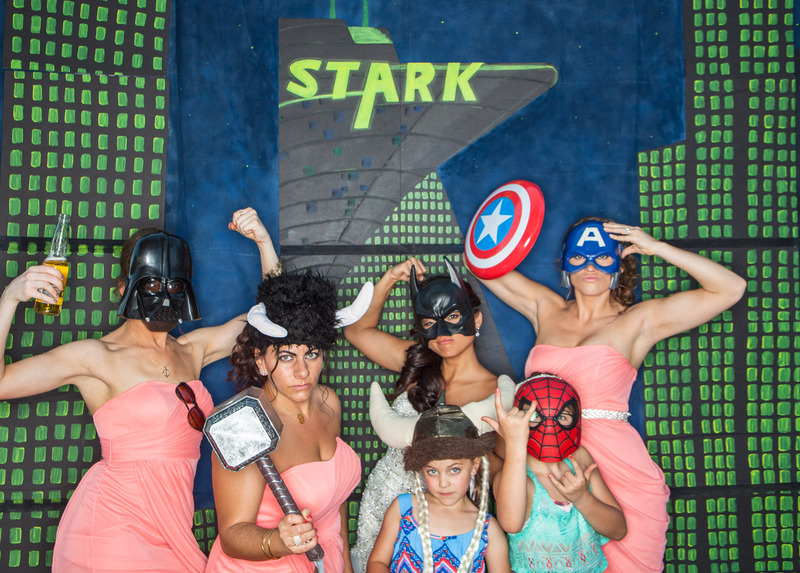 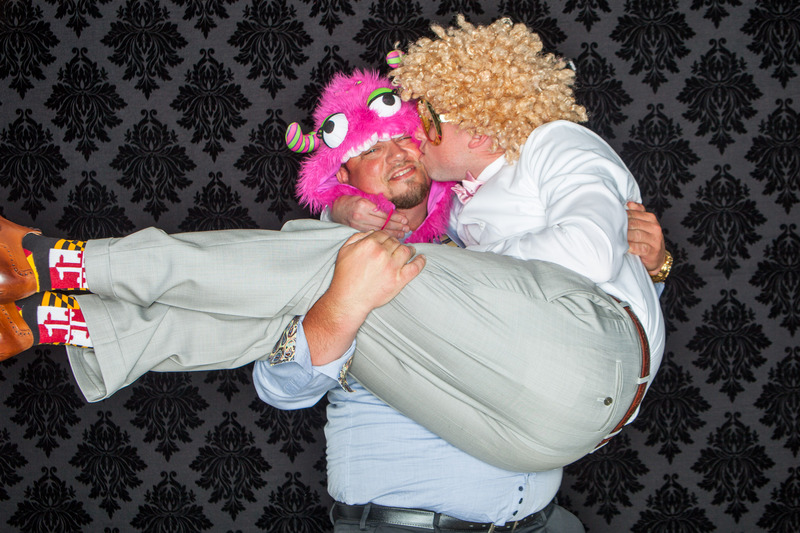 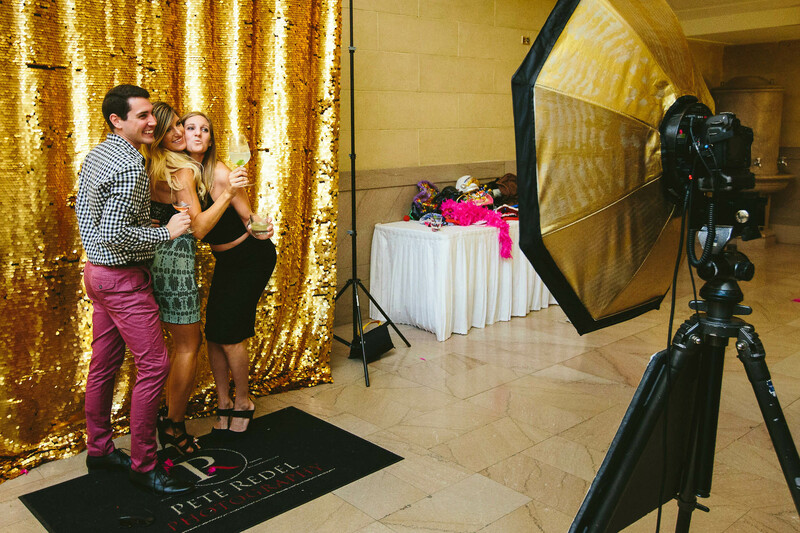 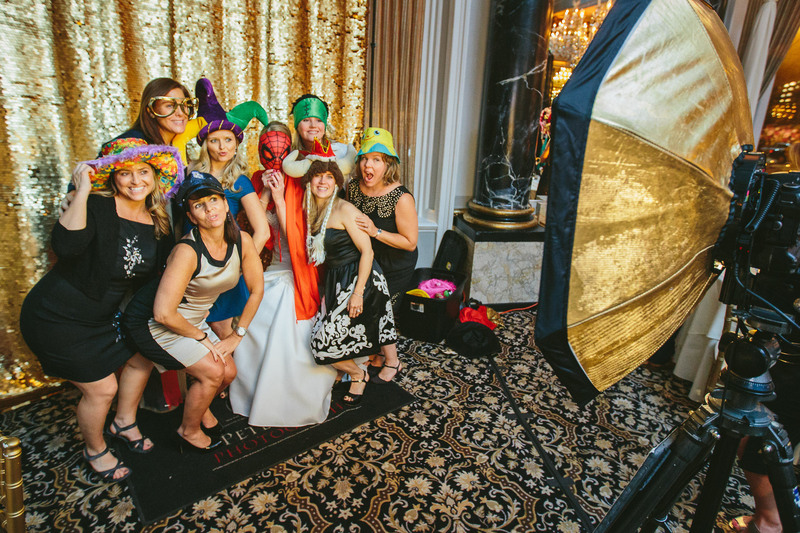 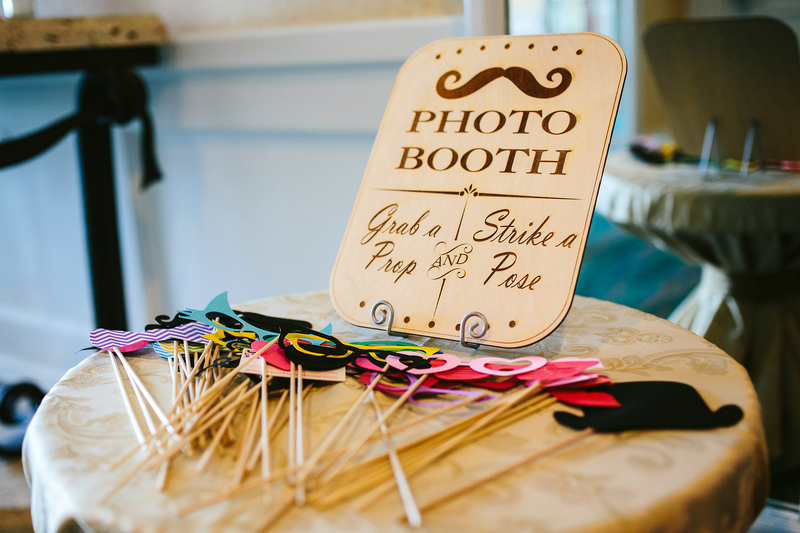 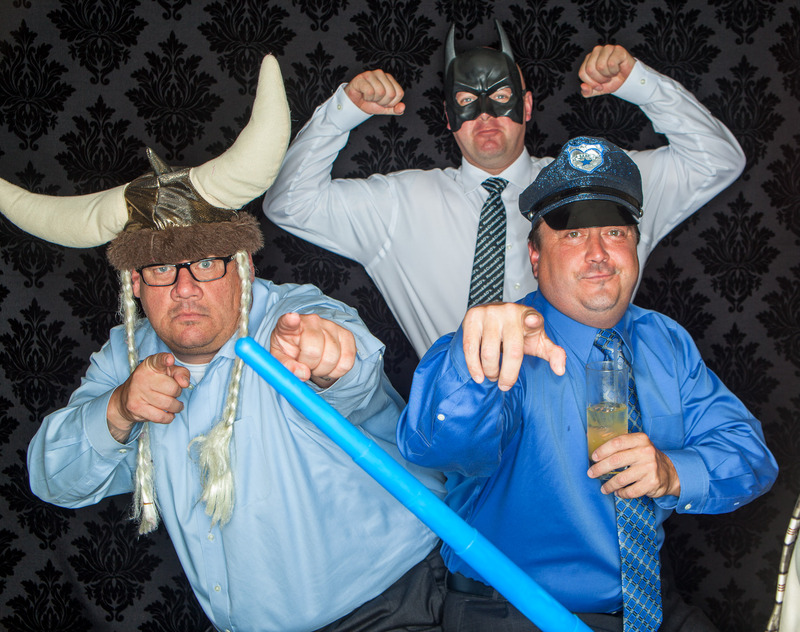 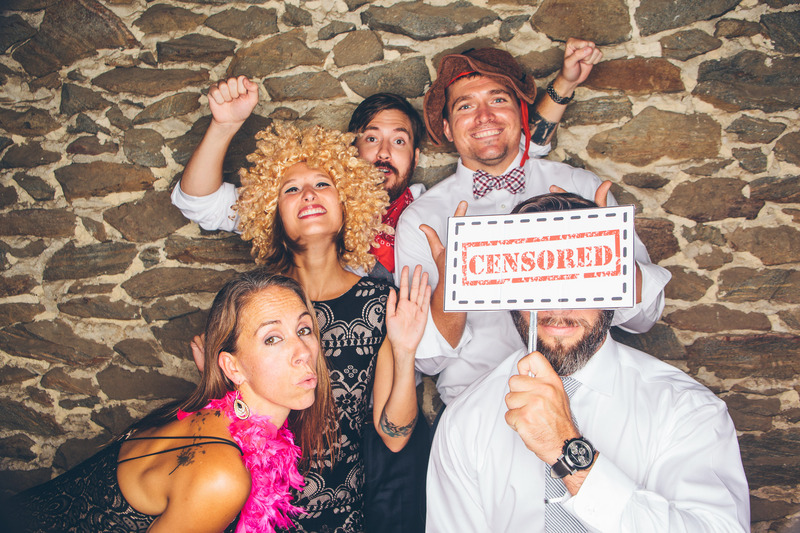 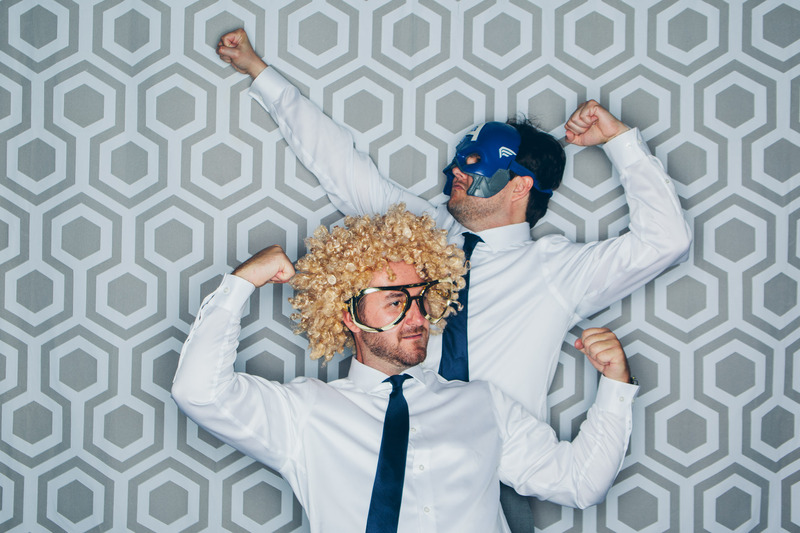 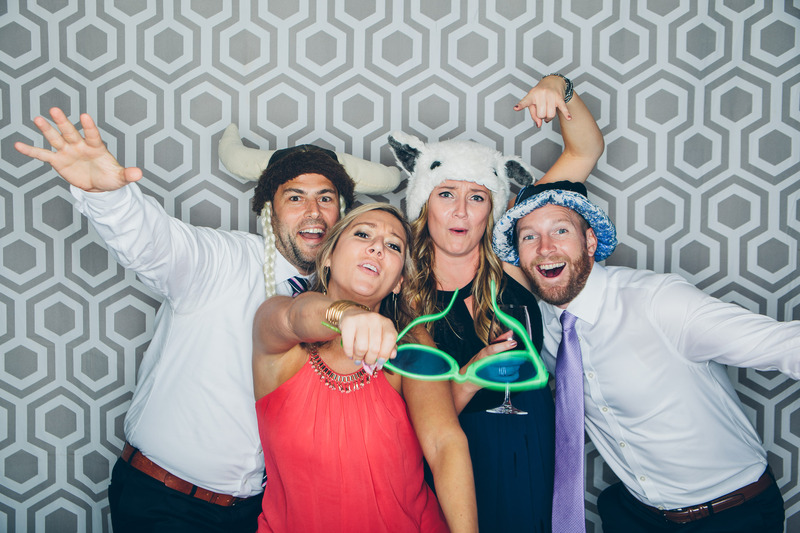 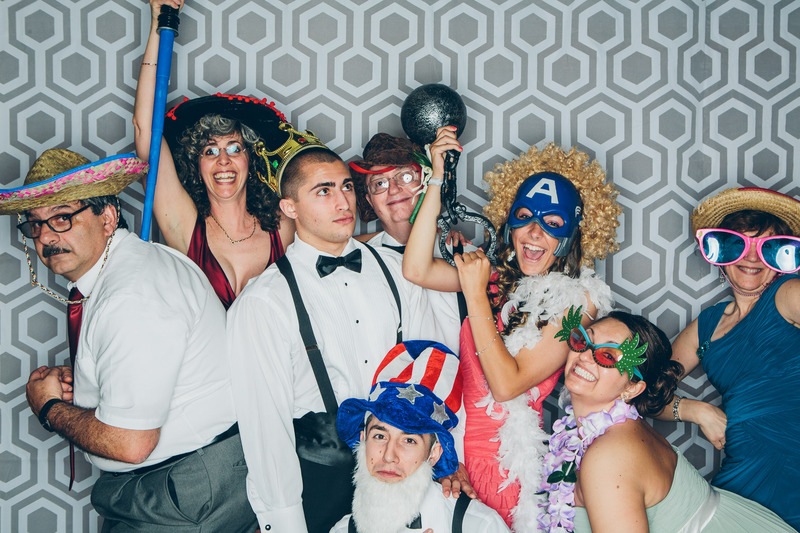 The photo booth is one of the most simple things you can include that will add to the experience. 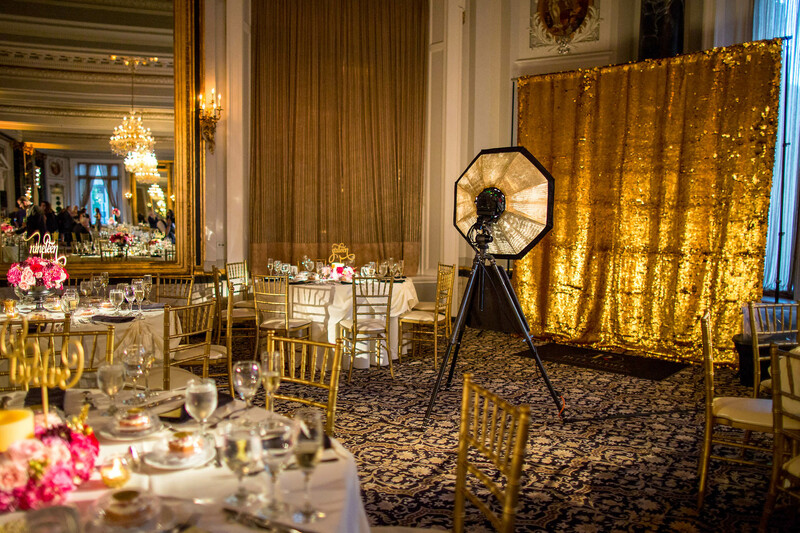 It is completely self sufficient and does not require any staff to run. 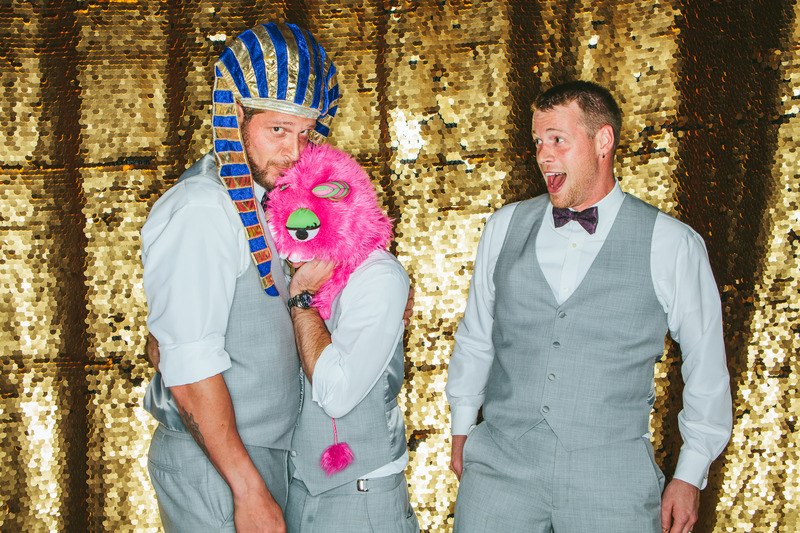 You and your guests can be classy, silly, or down right ridiculous. 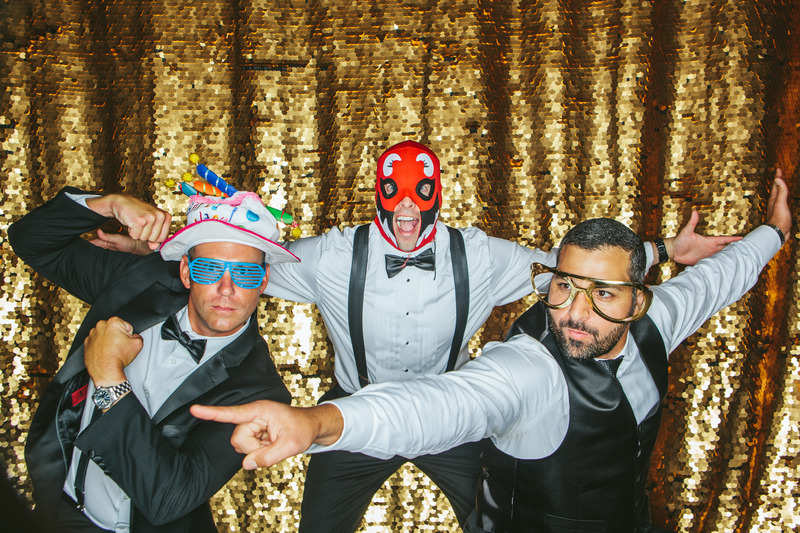 If you ask me, the crazier the better! 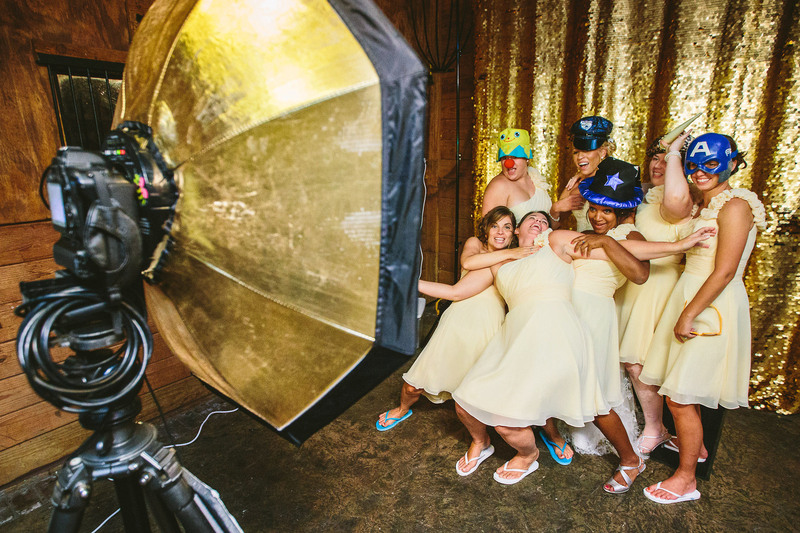 The photo booth is set to shoot four photos with a three second delay between each image. 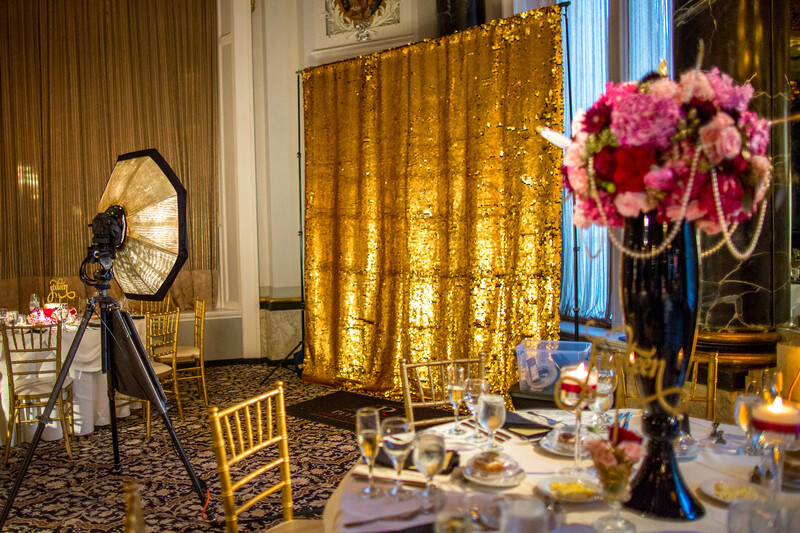 Professional studio lighting and a high end camera take the photos to a whole new level. 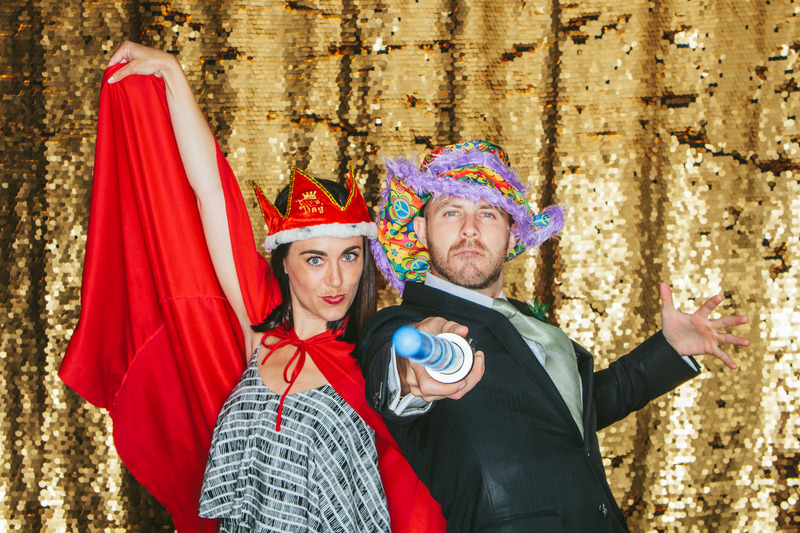 Don’t worry, I’ll bring all of the silly hats and props, too. 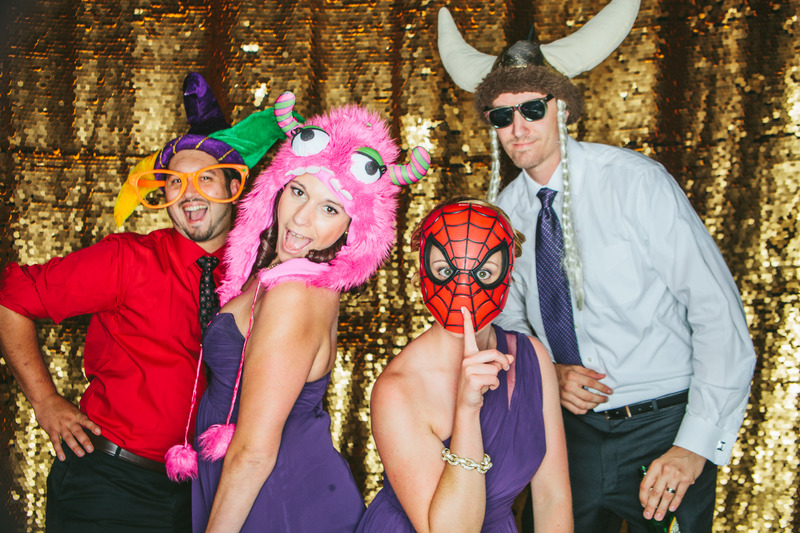 All of the images will be available for you and your guests to download. 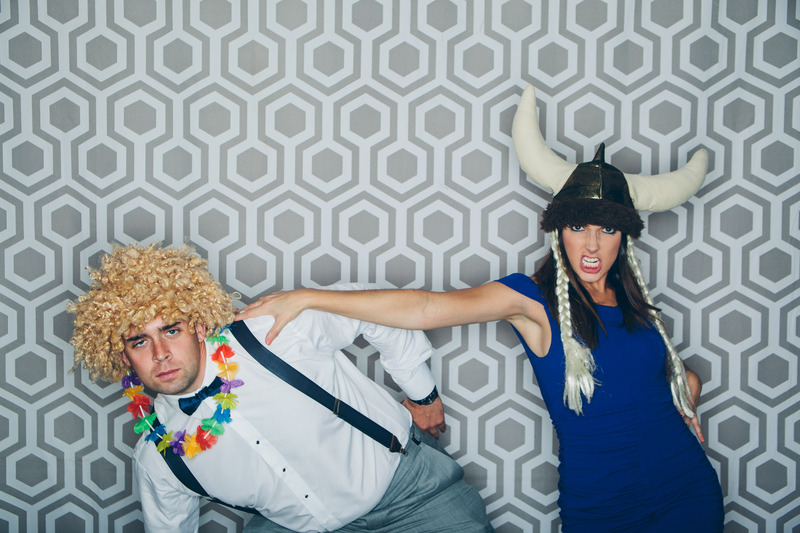 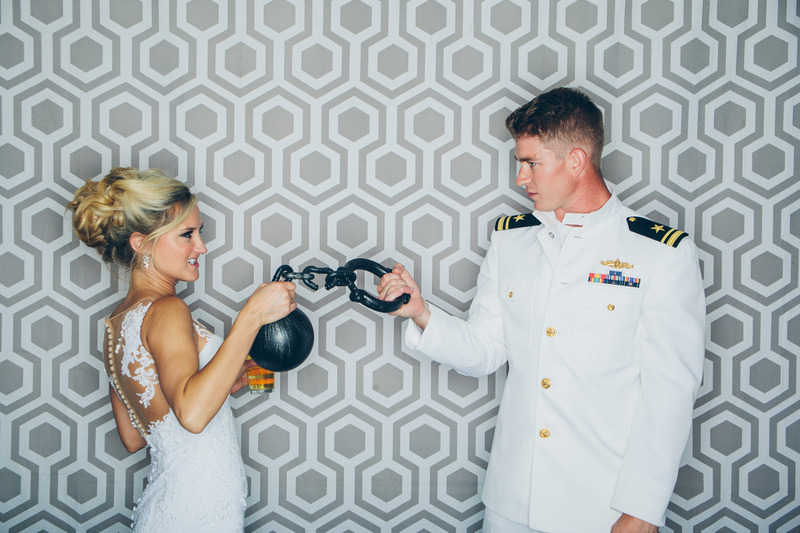 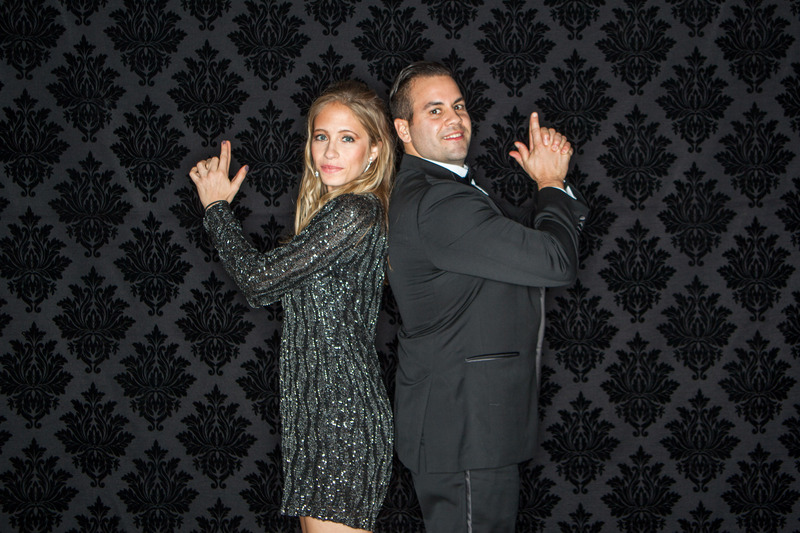 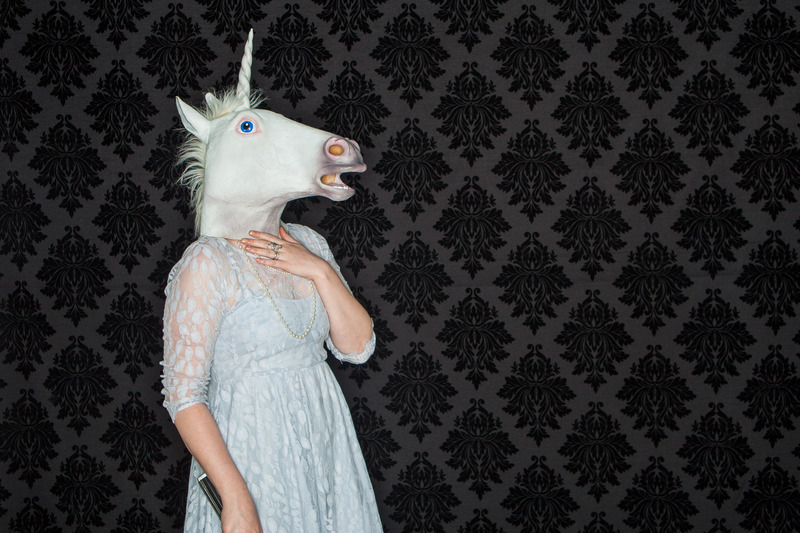 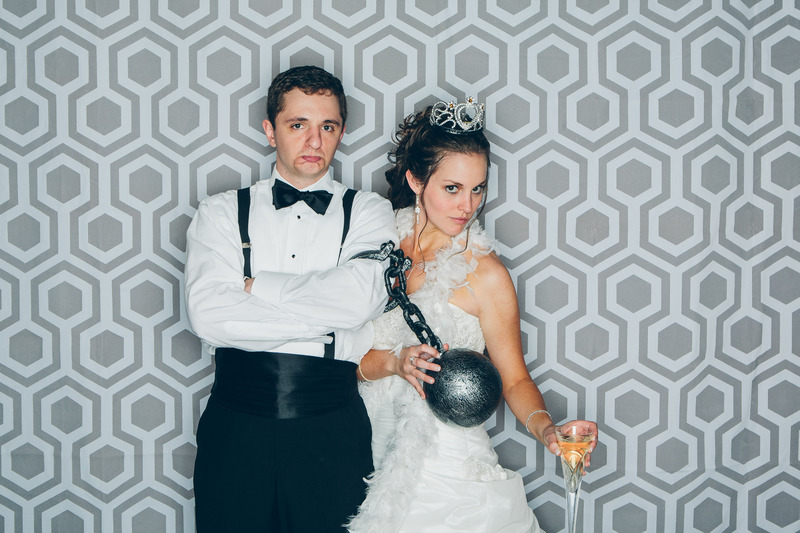 We have multiple 9x9' backdrop options and we bring all of the fun props. 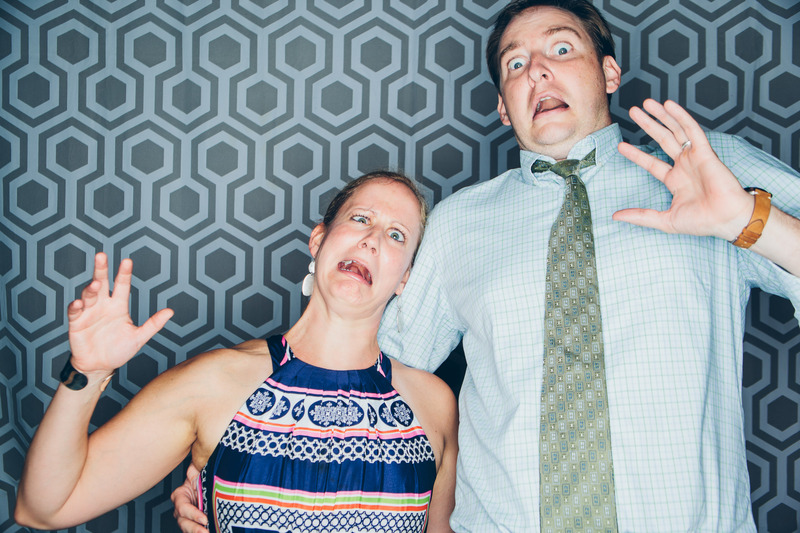 laugh at them a lot later on!"